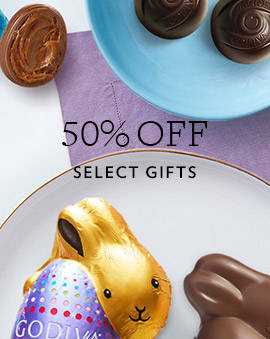 Use GODIVA Tablet Bars to create three unexpectedly sweet, salty, and classic pairings perfect for dipping…and sharing! Valentine’s Day isn’t only about romance, it’s about love of all kinds. 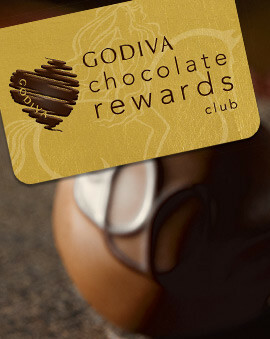 Celebrate your best girlfriends on February 13 – Galentine’s Day – with a GODIVA-approved movie night! 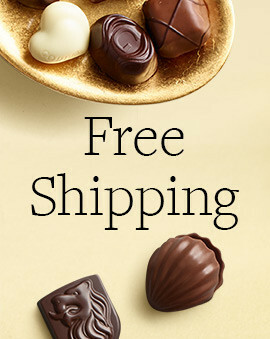 This Valentine’s Day, take GODIVA chocolate-dipped strawberries out of the box, using them to create the ultimate tablescape for a romantic dinner. 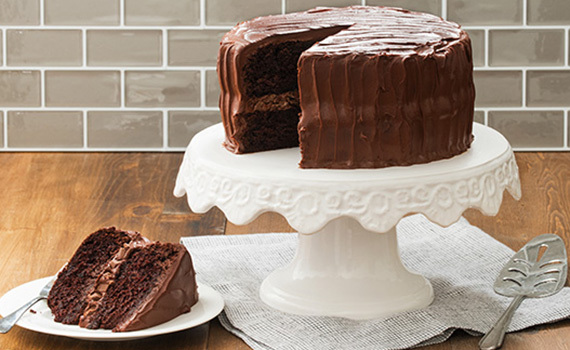 Nothing says “decadent” quite like a layered chocolate cake. Bake a sweet ending to a romantic Valentine’s Day dinner or a fun Galentine’s Day celebration. 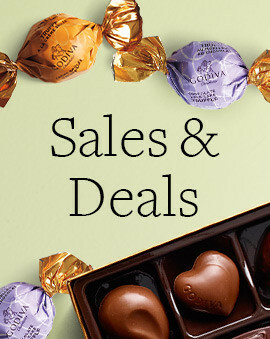 Turn GODIVA wrapped caramels into a snack that hits every taste sensation – sweet, salty, chewy, and crunchy! It’s as easy as one, two, three! 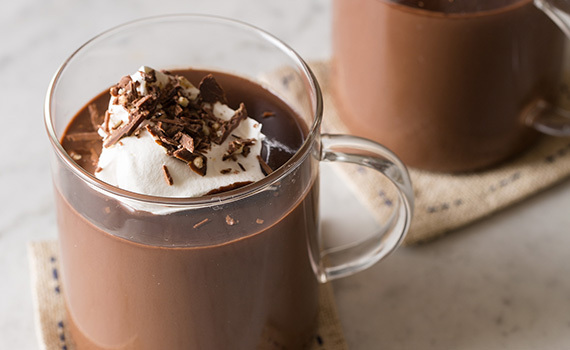 Sip into something more comfortable – a cup of steaming, homemade Hot Drinking Chocolate. Not to be mistaken for everyday hot cocoa, this oh-so-delicious recipe from the blog Spoon Fork Bacon turns our Dark Chocolate Squares into a helping of holiday cheer. 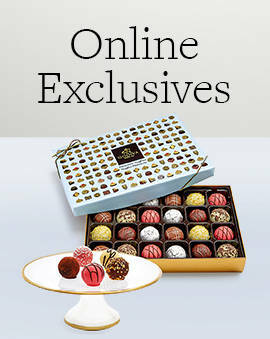 Get inspired by unique chocolate recipes from GODIVA Chocolatier's exquisite taste of fine fruit and delicious chocolate combinations, among a variety of other creative recipes sure to impress your next guest or enjoy on your own.